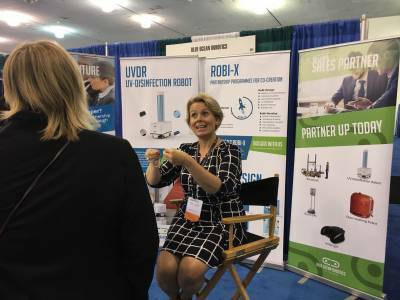 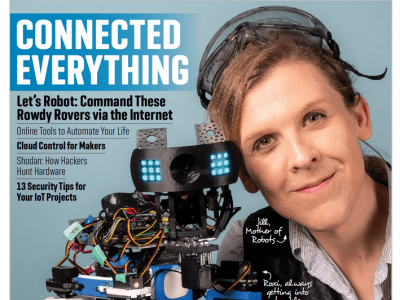 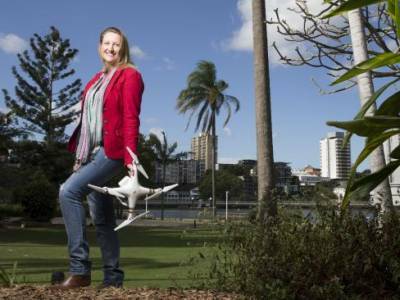 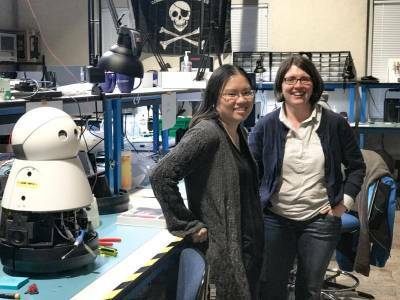 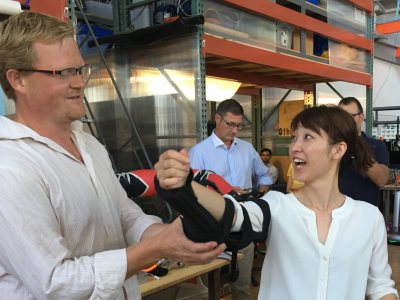 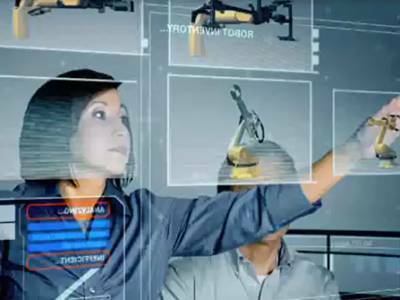 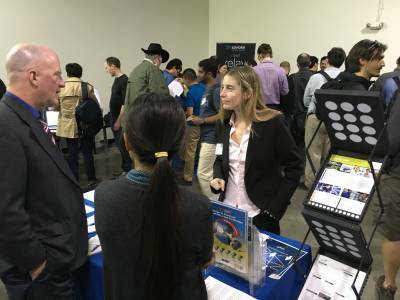 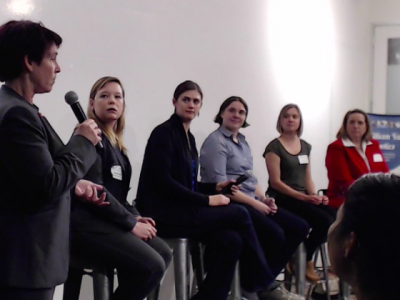 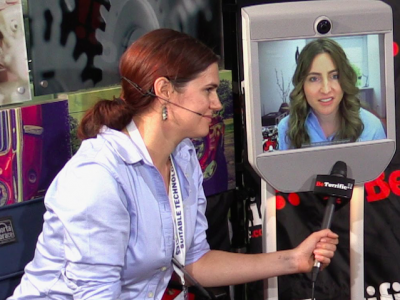 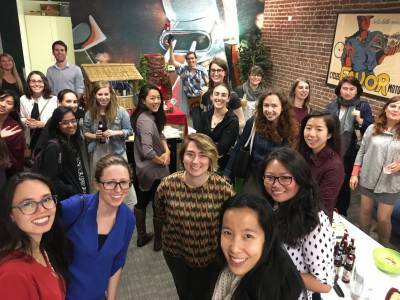 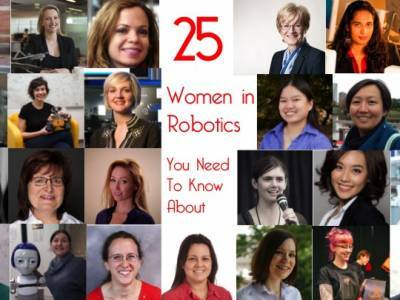 Professional network for women in robotics – and women who aspire to work in robotics. 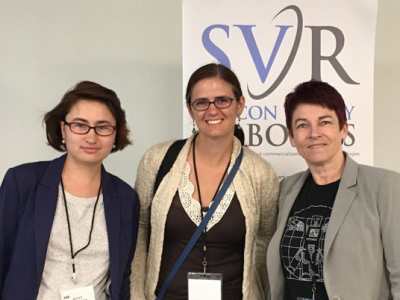 Local events and a global network. 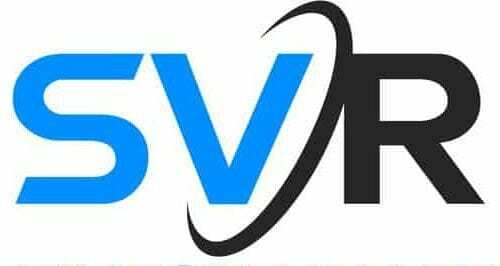 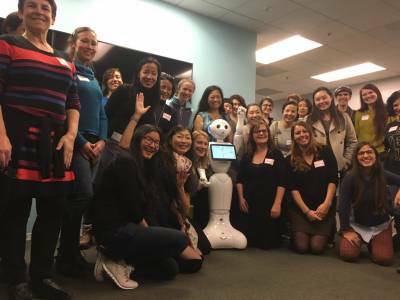 We encourage every woman in robotics to hold small local dinners or coffee chats and showcase them on our new facebook page. 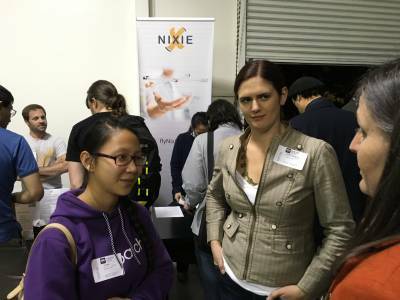 Sign up below for our online network, and if you're in the Bay Area, join our Meetup. 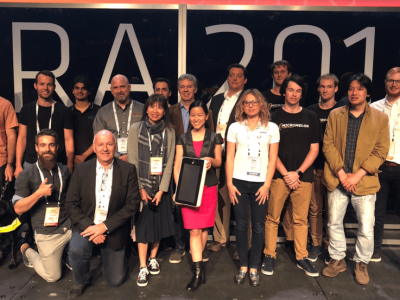 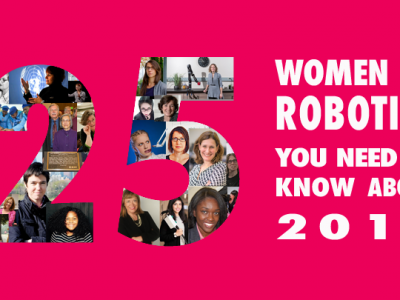 We promote the range of women in robotics through your photo story and each year on Ada Lovelace Day we will continue to highlight amazing Women in Robotics with our annual “25 women you should know about" list on Robohub.org. 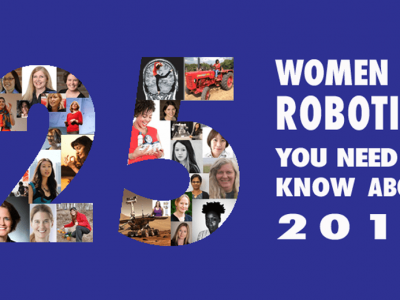 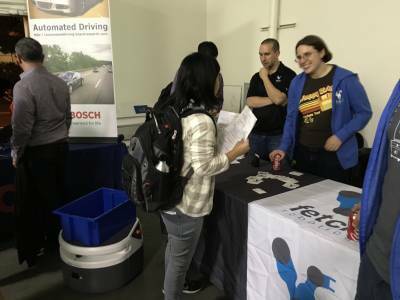 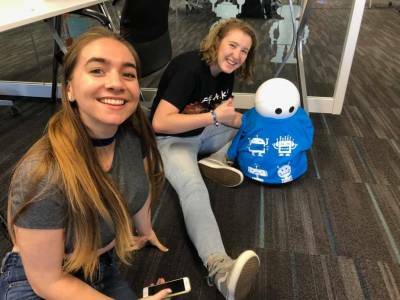 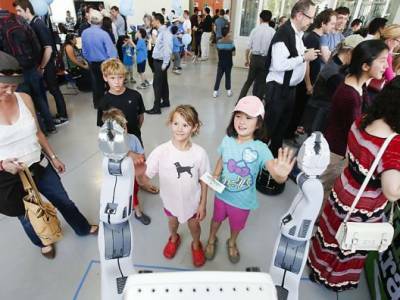 Join Women in Robotics !